Omni R400 Refrigerator Drinking Water Filters & Purification Systems! Model R400 is one of OMNI's refrigerator / ice maker water filter for the do-it-yourself-er. 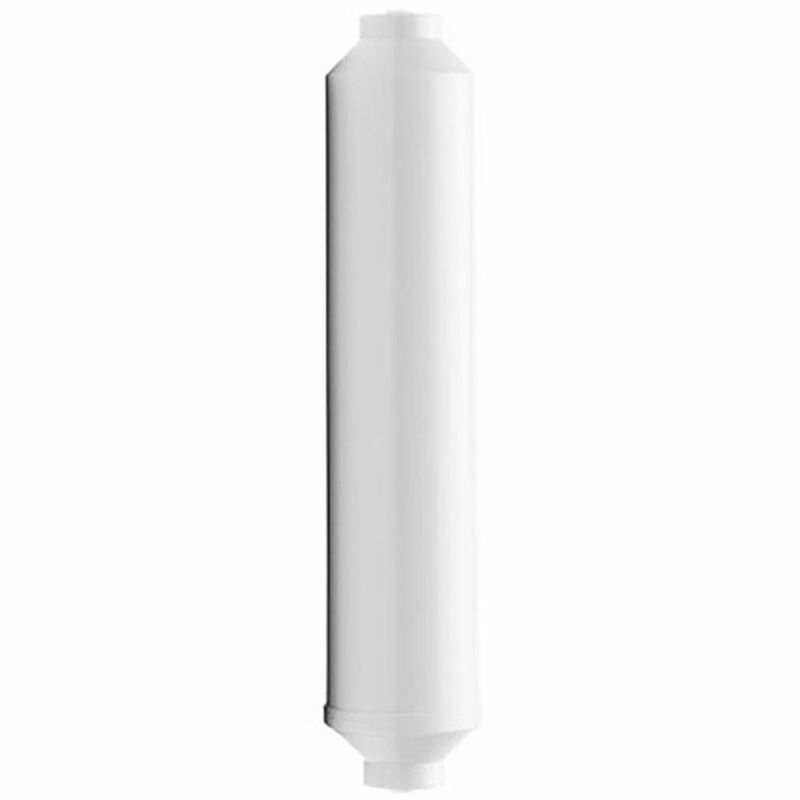 The carbon block filter cartridge removes chlorine and odors, as well as lead, rust and sediment and Cryptosporidium and Giardia cysts, to give you great tasting water and ice right from the refrigerator / ice maker water line. Included with Model R400 are Quick Connect Ends. No installation kit necessary. Change every 3 months. ***This filter has been discontinued, and is no longer available.